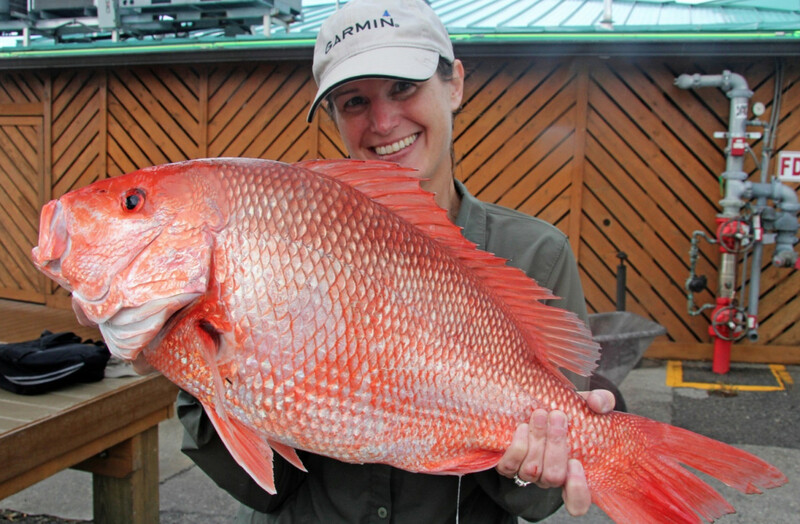 Red snapper are a popular game fish for anglers in the Southeast. photo courtesy of Fish and Wildlife Research Institute. The Gulf of Mexico Fishery Management Council will hold a hearing tonight, one of a series it is conducting throughout gulf states to consider giving them more flexibility setting recreational red snapper seasons. This is the second year of a pilot program that gives states more oversight of recreationally-caught red snapper in Alabama, Florida, Louisiana, Mississippi and Texas. Last year, the Florida Fish and Wildlife Conservation Commission and Gov. Rick Scott announced a 40-day recreational red snapper season for gulf state and federal waters, versus the 24-day season that was originally proposed for the region. Tonight’s hearing on Draft Amendment 50 – State Management of Recreational Red Snapper, will take place at the Hilton in St. Petersburg, Fla., at 6:30 p.m., before moving to Texas. A full list of meetings can be found here. The National Marine Manufacturers Association is encouraging members to attend and support the measure allowing states more flexibility in recreational snapper management.